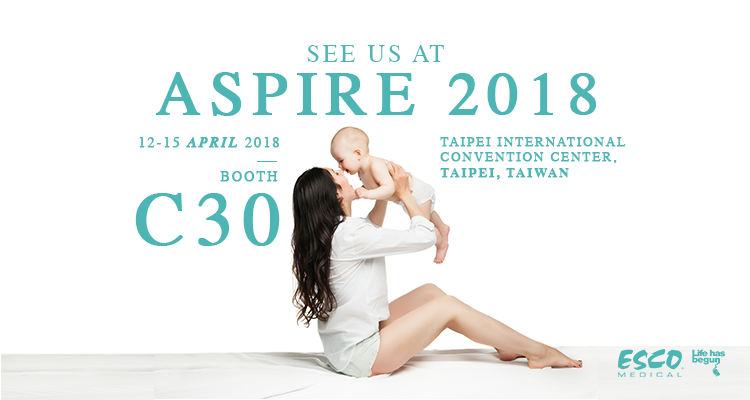 Don’t miss your chance of meeting us at the 8th Congress of the Asia Pacific Initiative on Reproduction as we reveal some of our 21st century IVF products. Join us as we achieve our goals of attaining innovations towards precision in reproductive biotechnology. Save the date! April 12 - 15. Learn more during the event!